White Tale has surprisingly sold its stake in the Swiss chemical maker to SABIC. That may be a recognition its bid to shake up the group would fail. Exiting now may leave some money on the table, but the hedge fund consortium has probably made a decent return. Saudi Basic Industries Corp (SABIC) said on Jan. 25 that it had acquired a 24.99 percent stake in Swiss chemicals maker Clariant from activist group White Tale Holdings, making it the group’s largest shareholder. White Tale, which includes hedge fund manager Keith Meister and 40 North, last year blocked Clariant’s merger with Huntsman. 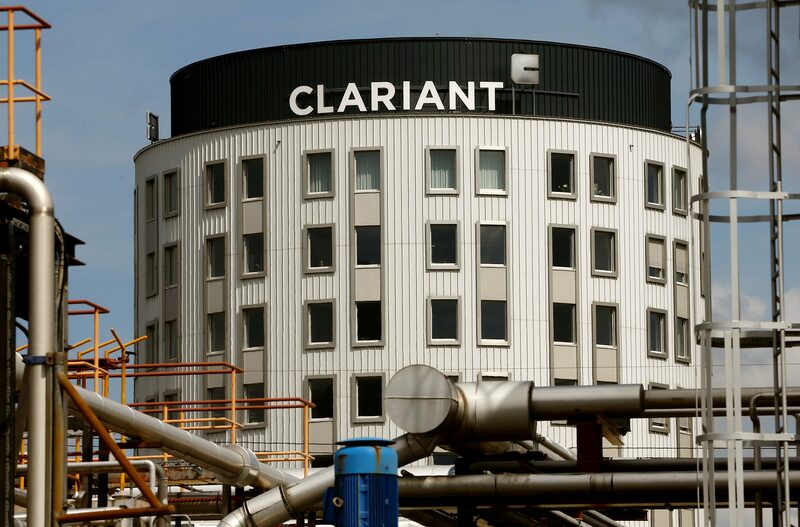 In November Clariant rejected White Tale’s demands for three board seats and for the group to conduct an independent strategic review, instead giving it just one board seat. Clariant shares were down nearly 5.9 percent at 26.7 Swiss francs by 0845 GMT.